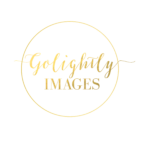 Welcome to Golightly Images. 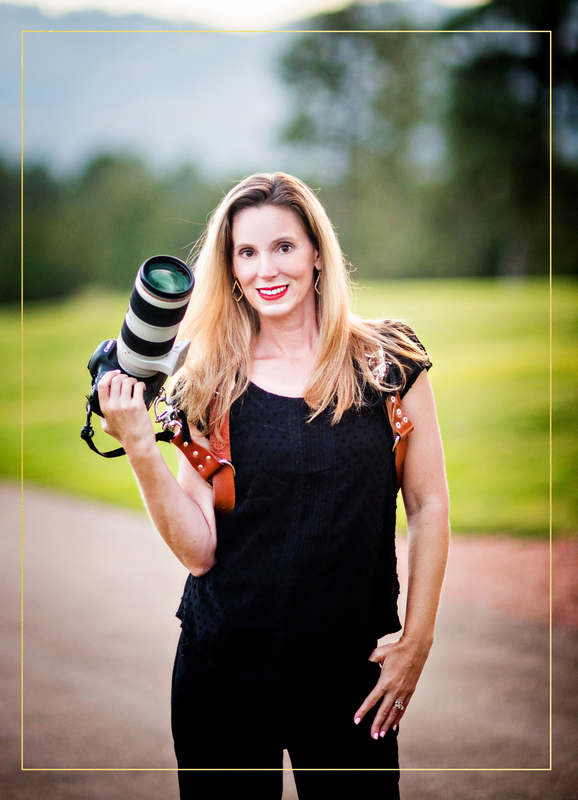 I’m Amber, the owner/photographer of Golightly Images. I am a proud mother of 2 kiddos and wife to an amazing husband. I invite you to read thru the blog portion of this site to see my work, get to know my family a little bit, and get to know me a little bit better. I believe in LOVE. I believe in happily ever after. And I believe in capturing your happily ever after beautifully. I love to show off the details that you have oh-so-carefully selected, in bright and clean imagery. After your wedding day is long past, after the flowers and the food are gone, and the dress no longer fits, that is when photography really becomes important. It is my goal to leave you with amazing images that will bring every memory back into sharp focus. You might ask why I chose the name Golightly Images. Well, Breakfast at Tiffany’s, of course!! I believe that the grace and class of old Hollywood never gets old. I love the style of those beautiful Hollywood icons such as Audrey Hepburn or Vera-Ellen, Bing Crosby and Fred Astaire. I am a southern girl with West Texas roots, raised in the city of Houston. I love a classic look with an unexpected edge. I enjoy creating beautiful images that you will cherish for generations. I would love to create a unique photo shoot to show off your personality. My style is classic elegance with a little bit of edge. After all, Holly Golightly was nothing if not elegant and slightly edgy. If you love the glamour of old Hollywood, when women made themselves up and men were gentlemen, then I might be the right photographer for you. If you lean more towards Lady Kate Middleton than Lady Gaga, then I probably am the right photographer for you (no offense to Lady Gaga’s music, but man, her style is out of control)! My goal is to create images that you will cherish for life. I want to give you a product that you will still be proud to have hanging over your mantle in 20 years. If this sounds like what you are looking for, drop me a line. I would love to hear from you!